From this office will be organized all BRI projects in which Siemens participates, whether in China or in the other states along the new Silk Road. Thanks to this office, Siemens will provide better support to its Chinese customers in projects related to the BRI and meet their expectations. At the last World Economic Forum in Davos, Siemens representatives were very enthusiastic about the BRI, one of Siemens executives called the BRI the most significant infrastructure project of our time and praised the open-endedness of this project, which allows all states and businesses to participate in this Chinese initiative. Siemens is expected to announce a BRI conference for June 2018 in Beijing. Siemens is a model for other European companies that must take advantage of the BRI and share their experience and know-how with their Chinese and foreign customers to build the most efficient infrastructures (transport, energy, smart cities) to develop exchanges along the new Silk routes. Siemens is of course a global leader with interests in all countries, but other smaller European companies should adopt similar measures to develop products and services that meet the demand for new infrastructure created by the BRI. 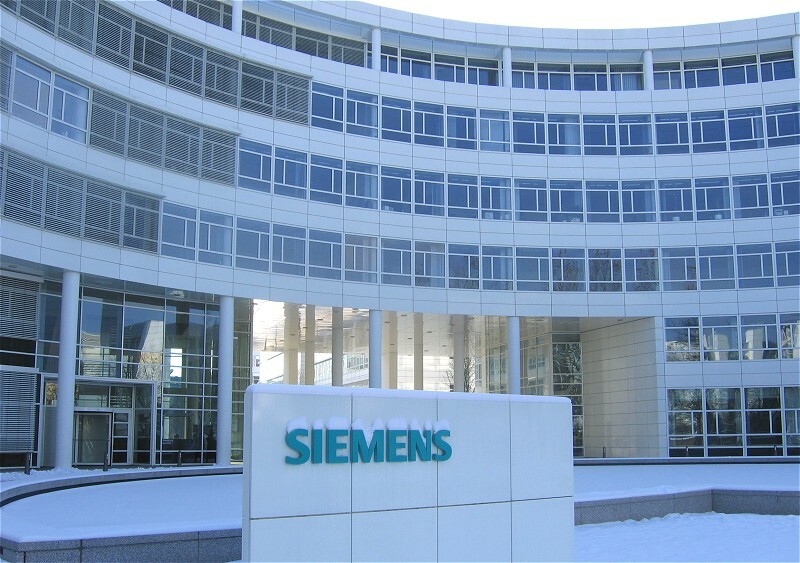 Share the post "Siemens BRI headquarters in Beijing"